Google has ended months of online speculation about the name of the latest version of its Android mobile operating system by revealing it will be called ‘Android Oreo’. It seems that Google will be collaborating with Cadbury to release a special edition Android-themed Oreo cookies at various supermarkets and other retailers. There's no information regarding the availability of these biscuits, but Google is expected to launch them by the end of September. 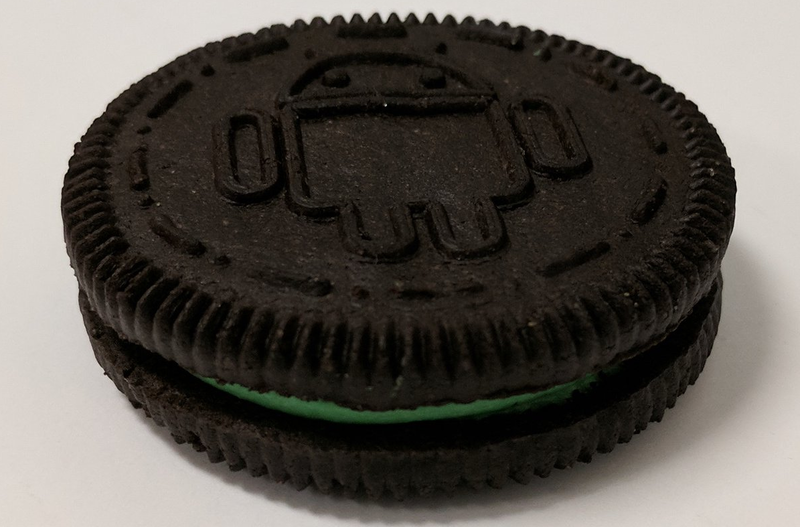 Here's our first look at the Android Edition Oreo cookies. We've cookie consisting of two chocolate wafers with a sweet green colored creme filling in between. Yummy!